The composites composition and properties can be modified to meet the needs of each application. Various matrix / binder compositions can be customized to resist various types and combinations of erosion, abrasion, and corrosion. 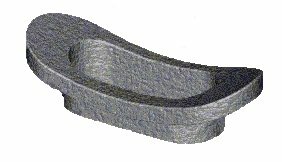 The impact strength or toughness of the composite can also be optimized by the composition. 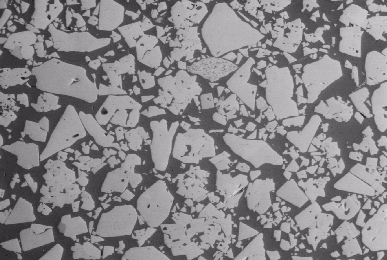 On high wear areas impregnated or surface set diamonds can be placed on the surfaces to increase the life of the carbide composites. Why use composite tungsten carbide wear parts? Composite tungsten carbide wear parts can be brazed or welded in place and provide considerably higher toughness and durability than ceramics. 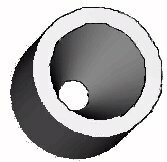 In some cases the wear parts can be rebuilt in the field by a common spray and fuse coating process. When diamonds are added to the high wear areas the service life of the part can be significantly extended.